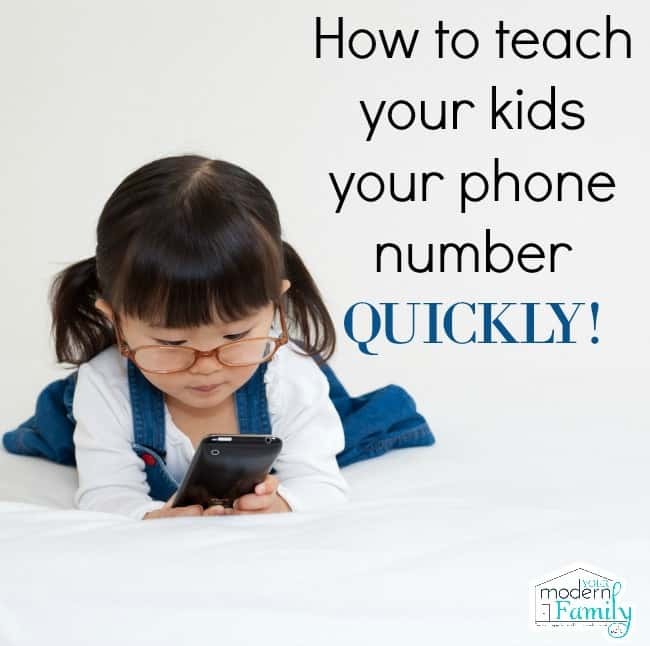 I wanted to tell you about the sneakiest way to teach your kids their phone number (fast!). This tip comes from my brother, Tim Hoffman. (Thanks, Tim!) He has two young kids (my adorable niece & nephew, Dylan & Lia. They are 6 and 4. I shared another one of his posts about the thing that you can say to your kids today that will change how they feel about themselves. He started this with them when they were 2 and 4 and they learned it in about 3 days. It all revolves around their iPad. 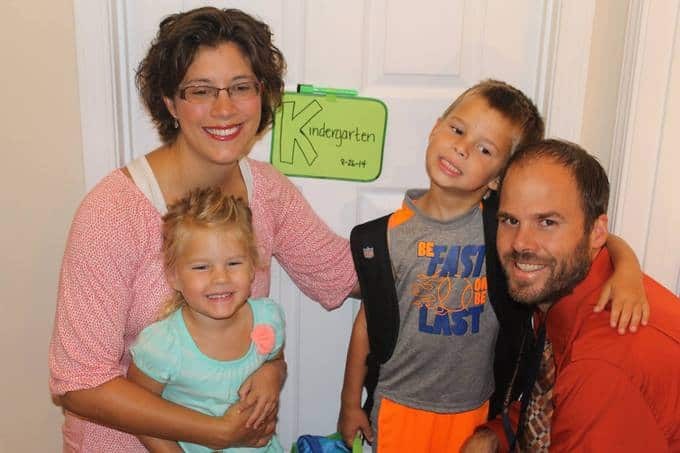 Every morning, his kids wanted to get on the iPad (usually on the weekends, since school mornings are “go, go, go…”), so instead of setting the code something simple like 0000 or 9999, he made it the access code from their phone number. So say your phone number was 704-589-0101, he made the code 4589. This lasts for about a week. They will know it in a day, probably! Once they’ve mastered that, he moves onto the last 4 numbers. He completely changes the access code on his iPad to 0101. He tells them to “say” the middle numbers and the new numbers out-loud every time that they get on. Now they will work on this code for a few days. Trust me, if your child wants to get on the iPad, they are going to learn these numbers. Last, he teaches them to start it with 70 and now they know the full number. 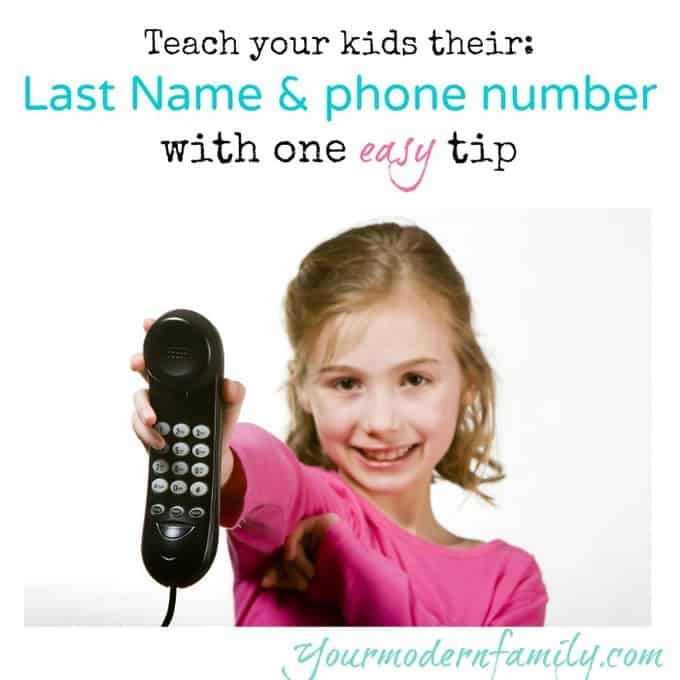 They both knew their phone number in just a few days and even our two year old niece knew her number if you asked her.